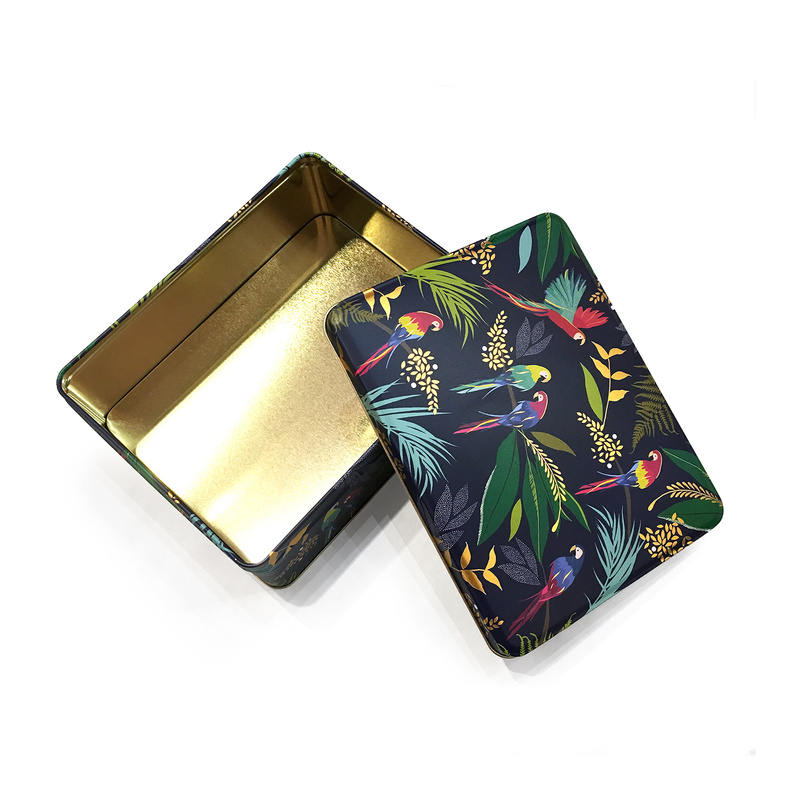 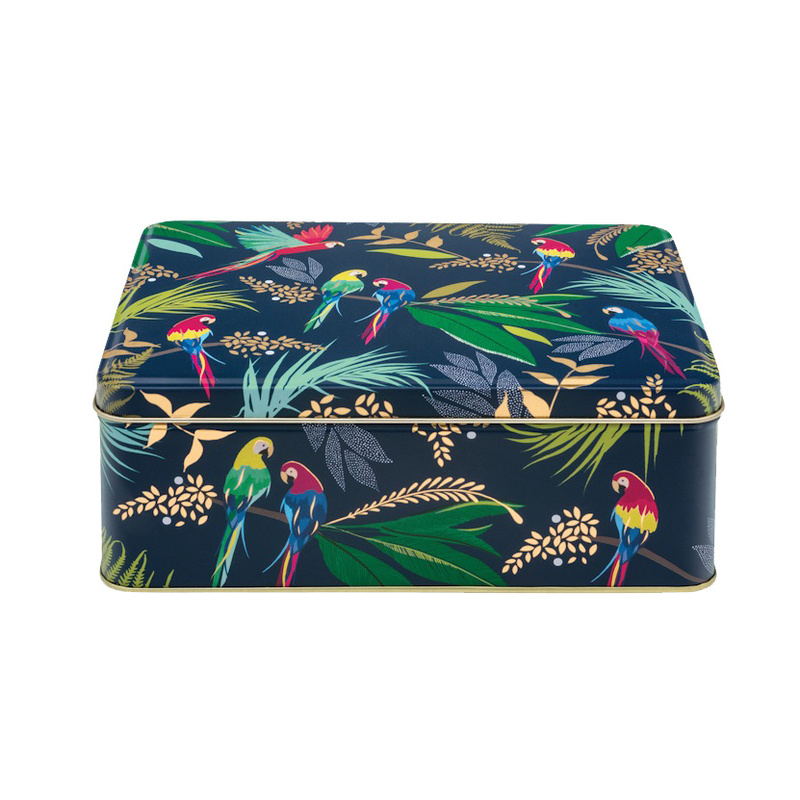 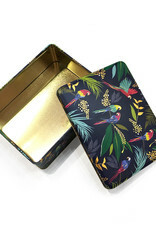 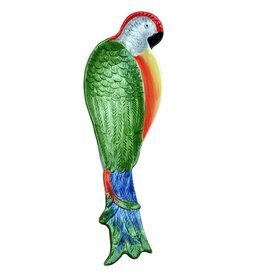 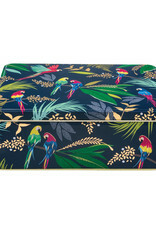 Tea tin box with parrot print. 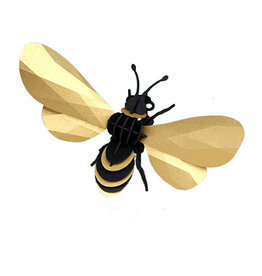 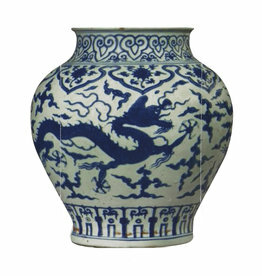 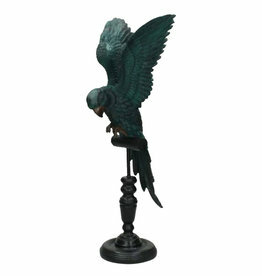 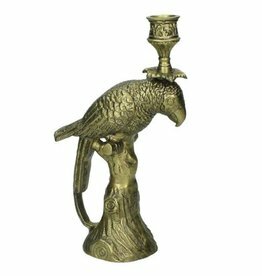 Also nice to use as a cookie jar or funky housewarming gift. 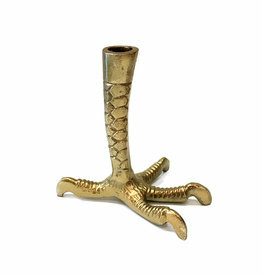 HxWxD: 7,5 x 20 x 15,5 cm.